According to the Digest of Education Statistics, more than 250,000 students are currently enrolled in MBA programs and about 157,000 MBA degrees are awarded annually, thus making MBA graduates one of the most competitive conferred classes in the marketplace. How do you stand out amongst the vast numbers of MBAs? How do you get potential employers to notice you over others? You need to be remarkable and unique. Being good is, well, not good enough. You need to be the purple cow. Imagine going home on route 66 East heading towards Washington D.C, you suddenly noticed 20 cows and one of them happens to be purple. (Cows are normally black, brown, white or mixed colors). What would you do? Let me guess – you will take a second and look again just to be sure you’re not hallucinating, you will probably take out your phone and snap some pictures, and you may even post the picture on your Facebook, rush home and tell your friends. Why? I assume it is not because you have never seen cows before but because you have just seen a unique cow – a purple cow. Yes, the purple cow is not like its brethren, though a cow; it is a remarkable, unique and different cow. The uniqueness (purple color) is the magnet that attracts attention and gets this cow noticed from the rest. 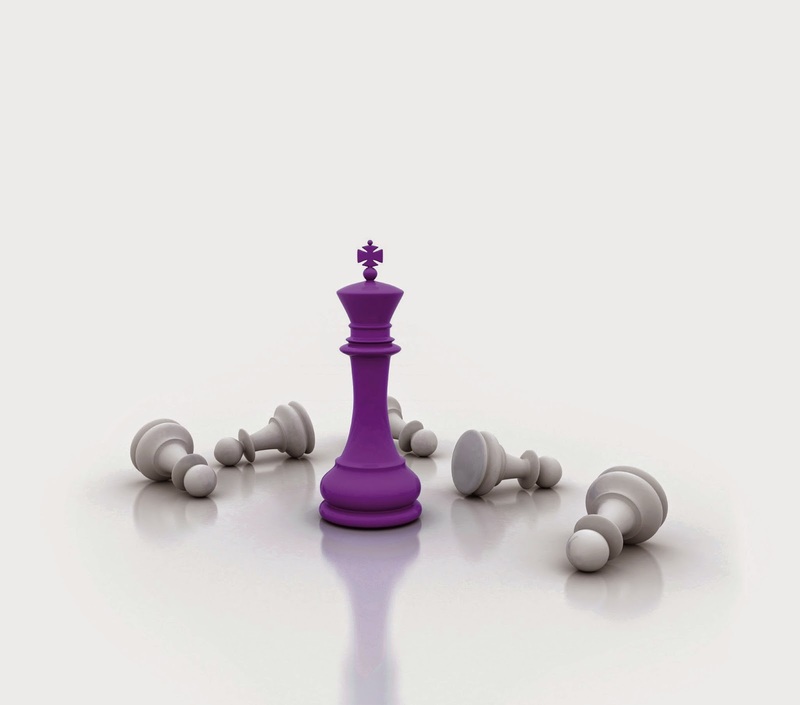 You must be a purple cow MBA to be noticed in the marketplace. So, how do you become an MBA purple cow? First, recognize that you’re uniquely different, there is no one like you and identify what makes you unique. Maybe you have a style, a way of perceiving ideas; it could your background, or your experiences. Whatever it is that sets you apart must be identified. You can’t present yourself as remarkable and innovative if you’re eating the grass like other cows or mimicking what other people are doing. Second, leverage your uniqueness by using this formula: YOU + Other person + The Situation = Uniqueness. Successful MBAs are those that take advantage of the opportunity the first time. In most cases, it’s the combination of your interaction with a recruiter or a potential client and how you handle the encounter (situation) is what makes the experience remarkable. Common interests, a shared sense of humor, a way of connecting emotionally – the more you can capitalize on your uniqueness, the more memorable you will be. I remember, once, at Booz Allen Hamilton, we had invited about 25 new MBAs for project management positions for our London Office. None of these MBAs has less than 3.5 GPA, and all of them knew how to apply SWOT, cost/benefit analysis, competitive analysis and all that, but one student was remarkable – Mohammad Abere. Mohammad knew all the soccer teams in England, all their historical scores and standings, and he knew the championship history of the English premier clubs. The Booz interviewing team hired Mohammad because of his uniqueness that had the potential of increasing the firm’s market share. The Booz consulting business is relationship based, and nothing builds better relationship in London than football. Third, let your uniqueness to be an asset. Gone are the days when corporations would hire you and train you – no more. Many organizations expect you to be ready on the first day to contribute to organizational growth. The most effective way to be an asset is to know the organizational problems and propose solutions. Companies hire because there is a problem that needs some degree of solution. If you don’t know the problem, you can’t solve it and therefore you’re not an asset. One of our MBA graduates was recently hired by BlueCross as an Operational Manager because he successfully identified some of the problems in the billing department and showed how his unique experience would help speed the billing cycle. In reality, being a purple cow is not a one-time activity; rather it is a constant way of thinking creatively about the individual interactions you have every day. So what are you reading? What are you thinking? The only way to become remarkably different from other MBAs is for you to know your uniqueness, leverage your uniqueness and turn that uniqueness into an asset. Written by Dr. Stephen Onu.